The church organ, built by Johan Niclas Cahman in 1728. photo: Gabriel Hildebrand, 2015. Johann Sebastian Bach is often played. Listeners can hear how this baroque music was originally meant to sound. restorations, in 1933 and 1964, were not entirely successful. The latest renovation, in 2004–2006, aimed to restore the organ, as far as possible, to its original condition. Lövstabruk boasts one of the finest late baroque churches in the country. photo: Gabriel Hildebrand, 2015. The organ is a very popular concert instrument. Göran Blomberg is among the organists who for some time have helped to bring the Cahman organ to the attention of a greater number of listeners. Various high-quality recordings of music played on the organ are now available. Each year the Association of the Friends of Leufsta and the Cahman Organ organise Cahman Days, when music is played on the instrument. 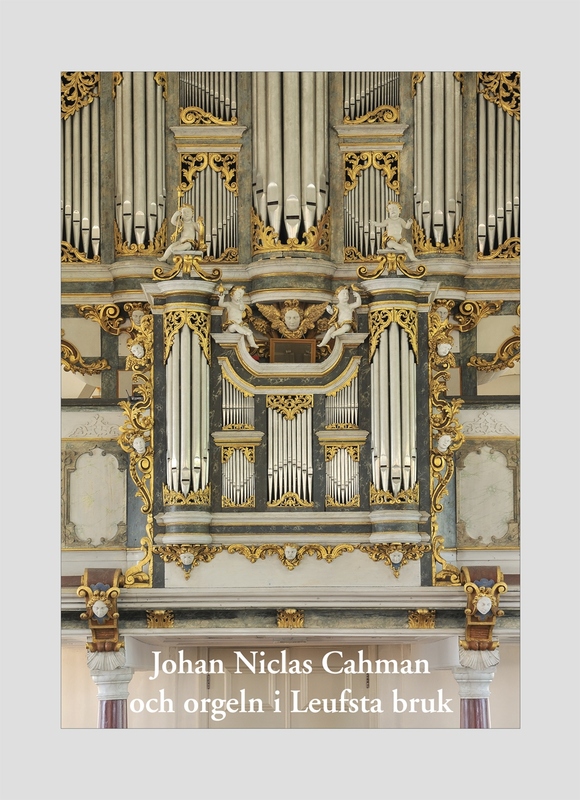 In addition, for the past couple of decades the Cahman organ has been the focus of an international organ academy. orchestral works, all of which formed part of the elegant social life. Bound volume of music by Albinoni. Uppsala University library. (Leufsta Mus. Tr. 8). Manuscripts from the manor-house library music collection. Uppsala University library (Leufsta Mus. Tr. 8). Three 18th-century instruments survive in the manor house today: a harmonium of Dutch type, a harpsichord from Hamburg and a Swedish clavichord. None is in a playable condition. Folk music played a vital role in the cultural life of the area, the most prominent musicians being those who played the nyckelharpa, or keyed fiddle. The earliest of these to be associated with Lövstabruk is Olof Hellstedt (1745–1819). He played when the baron entertained Gustav III at the manor house, performing the king’s toasting song. Hellstedt’s tune is sometimes played on the Cahman organ today. Especially popular was the virtuoso “Byss Calle” (1783–1847) from Älvkarleby, whose Walloon name Boussard had been thoroughly Swedified.